It’s official! 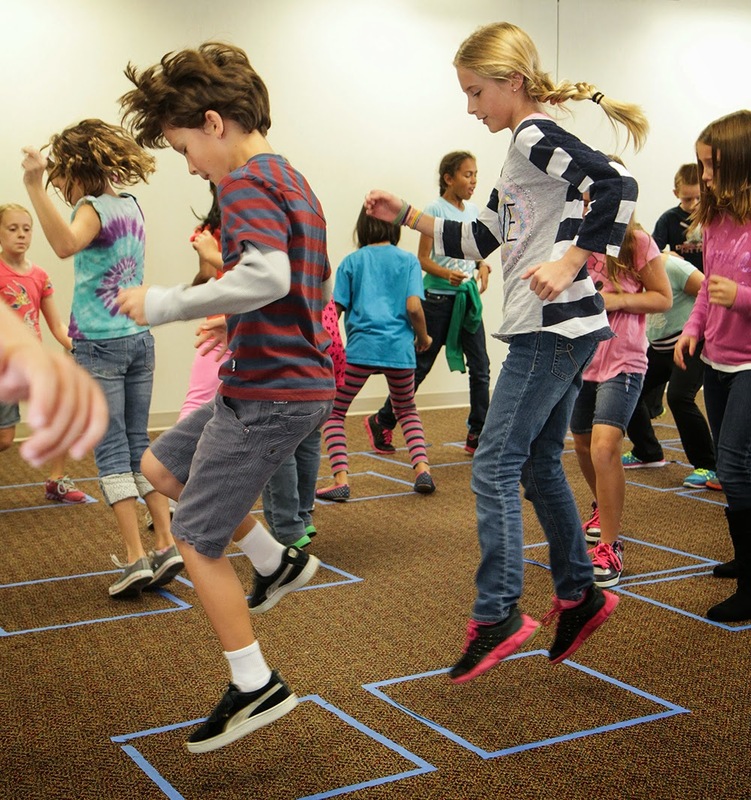 I will spend 2015 writing about my approach to combining math and dance in the Math in Your Feet™ program! Meaning in the Making: Embodied Mathematics in the Classroom will be published by Heinemann in 2016. In the long term, I hopes to create an online learning and peer support community for teachers and parents learning to facilitate math/dance and moving scale math work with their own students. 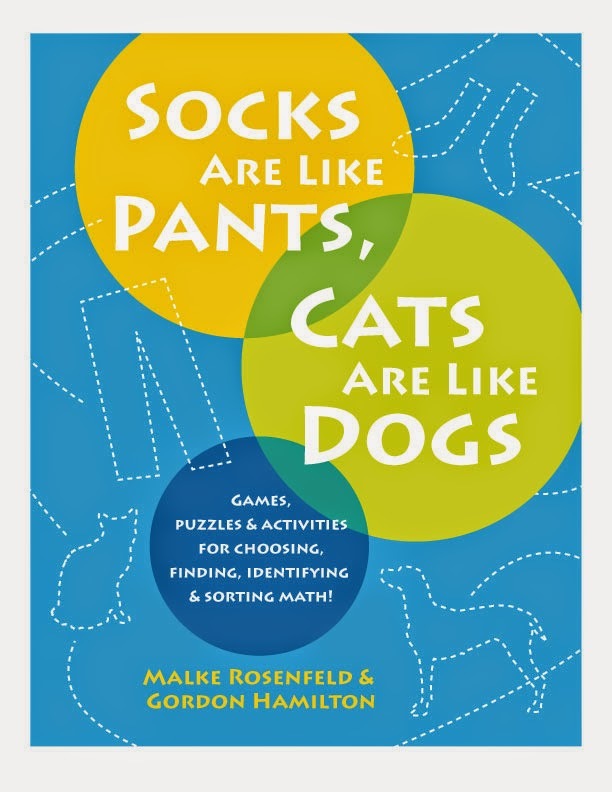 Also, my book, Socks are Like Pants, Cats are Like Dogs, co-authored with Gordon Hamilton of Math Pickle will be published in 2015! This book, for young children (up to about grade 3), their siblings, and their adults, explores the concepts of numerical and categorical variables through games, puzzles and making. A project of Natural Math and Delta Stream Media. Sign up here to know when both books become available for purchase!